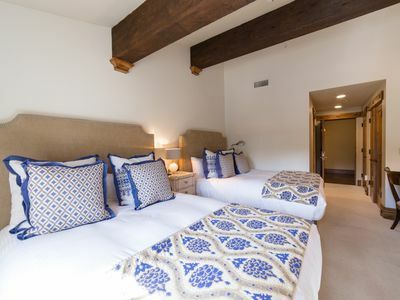 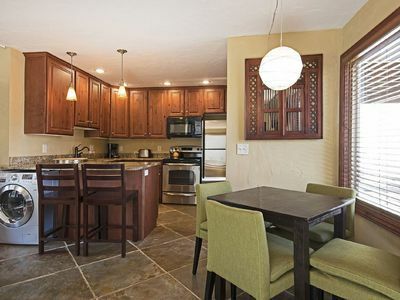 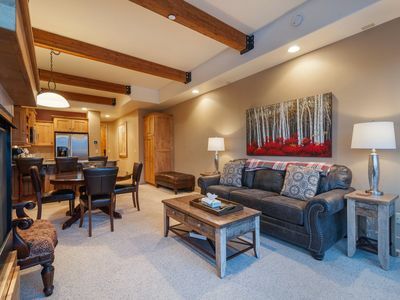 Aspenwood at Deer Valley is a completely-renovated luxury property in the mountainside of Park City. 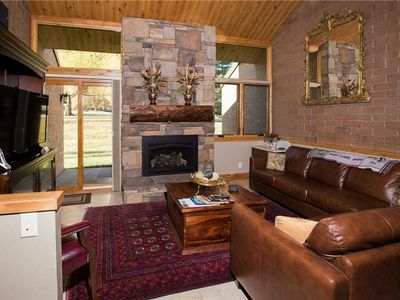 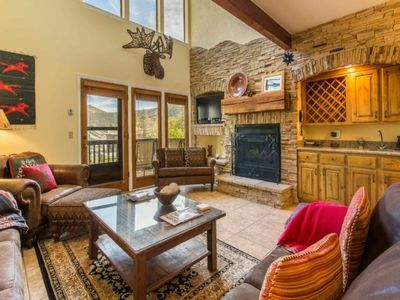 This exceptional destination and property features 4 bedrooms, 3 bathrooms, a private hot tub, vaulted ceilings, floor to ceiling stone fireplace and mountain/wood finishings throughout and is located just off of Deer Valley Drive. 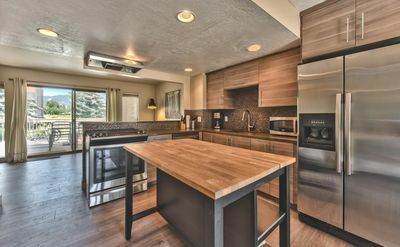 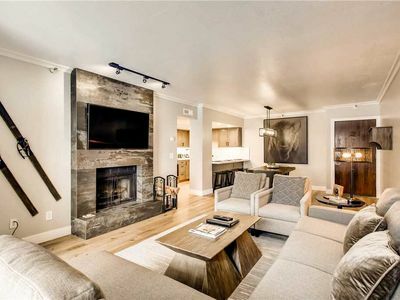 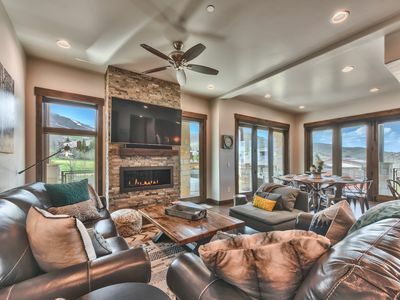 Aspenwood at Deer Valley is just steps from the free Park City transit system, but there is also the added convenience of a great location and a short walk to the base of Deer Valley Resort or a quick drive to Historic Main Street. 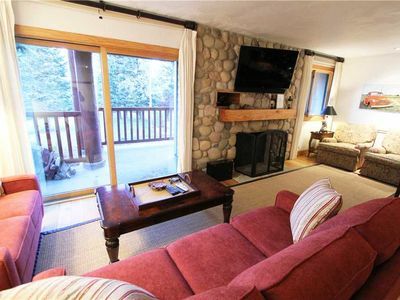 Enjoy the mountain views all around and the cozy retreat of home after a day of skiing or biking in the private hot tub nestled in the aspen trees with the occasional deer or moose walking by. 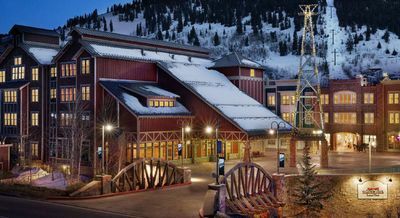 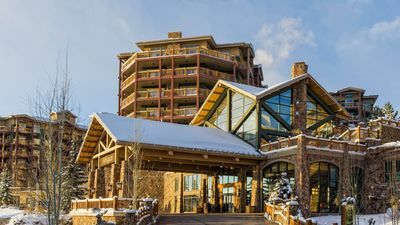 The property has fantastic access to Deer Valley Resort, where Guests can enjoy delicious dining venues and world class skiing. 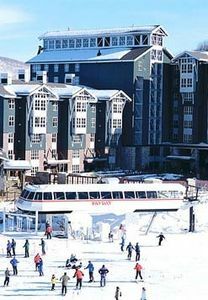 Deer Valley Resort is said to have the best and most groomed hills in Park City, so there is no end in luxury. 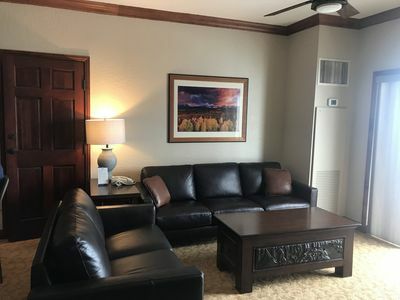 Activities are non cumulative. 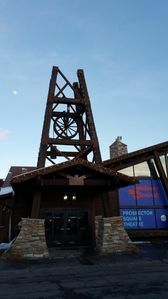 Unused admissions expire daily. 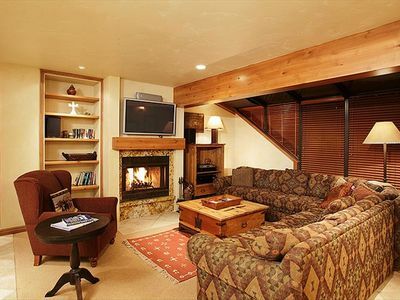 Your reservation comes with one voucher per unit, per paid night stay. 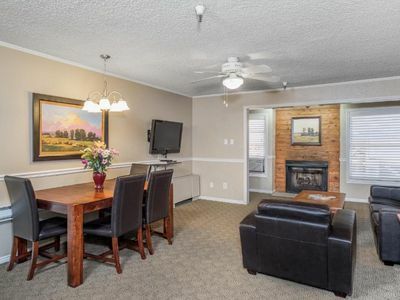 Additional activities may be purchased at a discounted rate. 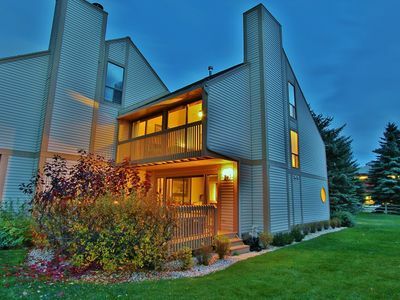 Beautiful Condo, Iron Mountain Views and All Season Fun! 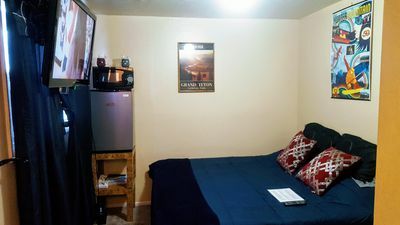 Centrally Walking Distance! 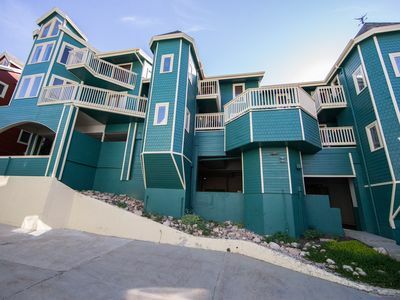 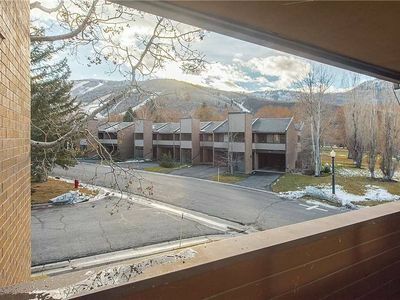 1 Block to Park City Mountain; 3 blocks to Main St.
Lovely Park Meadows Condo with private deck and Hot Tub! 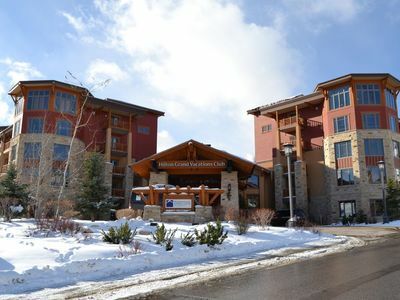 President's Week--Westgate Park City-- 2 Bedroom Lock-off Villa!